The importance of brake maintenance cannot be understated. 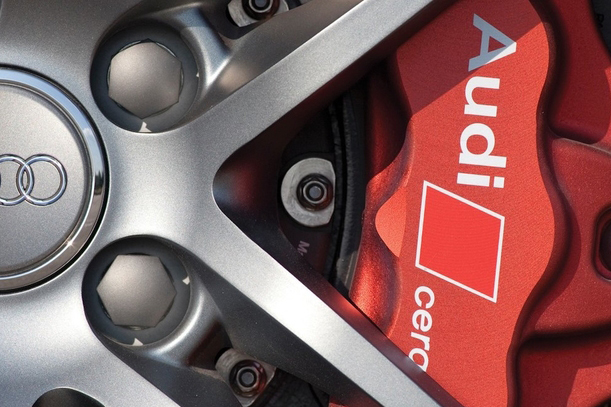 Regular Brake Pad Replacement is vital to ensuring that your brakes work when you need them most. 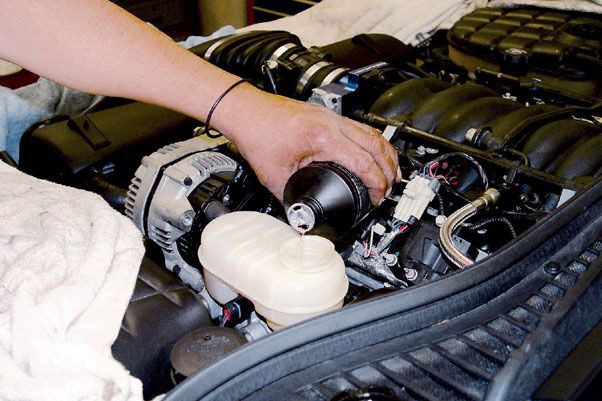 Give our auto repair shop a call and see how we can keep your brakes in tip-top shape. Our brake team is second to none. 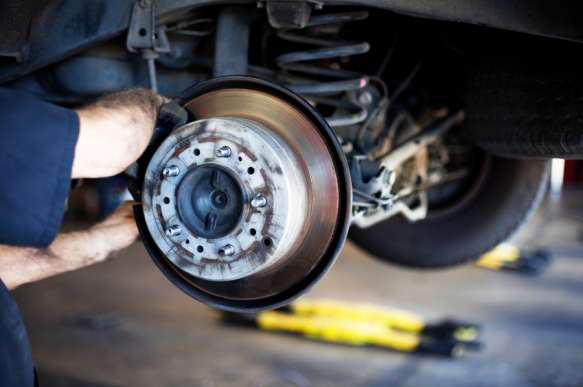 With rotor issues being one of the most commonly requested brake problems, our technicians have specialty training in every aspect of Brake Rotor Replacement. Grinding? Squealing? Not sure what's wrong? There's a good chance some part of your braking system is off. Give Pro Central Automotive Brakes a call today for more information about our dealership-quality Brake Diagnostics services. Noticing your car drifting when removing your hands from the wheel? Our state of the art digital alignment system will get you pointing straight as an arrow. 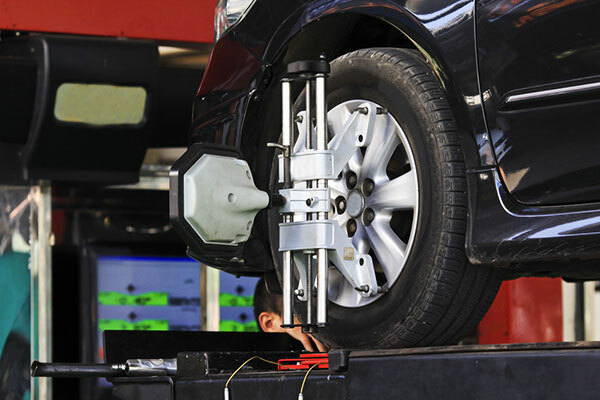 We can check your Wheel Alignment in no time at all! .